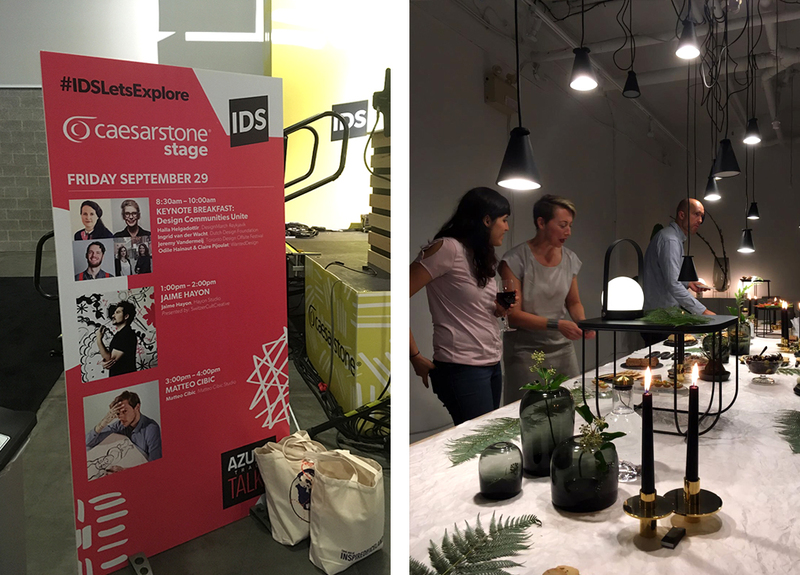 For the second year in a row IDS Vancouver, the Pacific platform for all things design, brought Dutch design to their show. 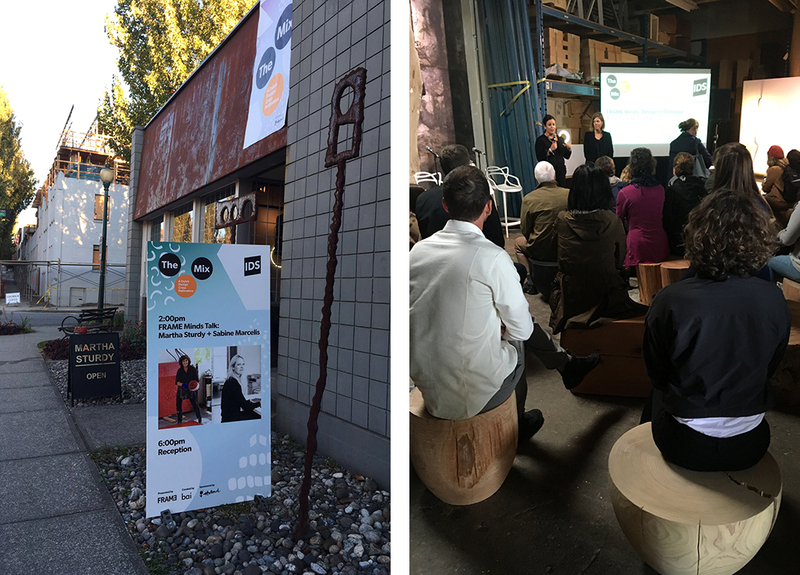 Director Jody Phillips and architect Mary Burgers took part in last year’s Dutch Design Week with a group of Vancouver designers. 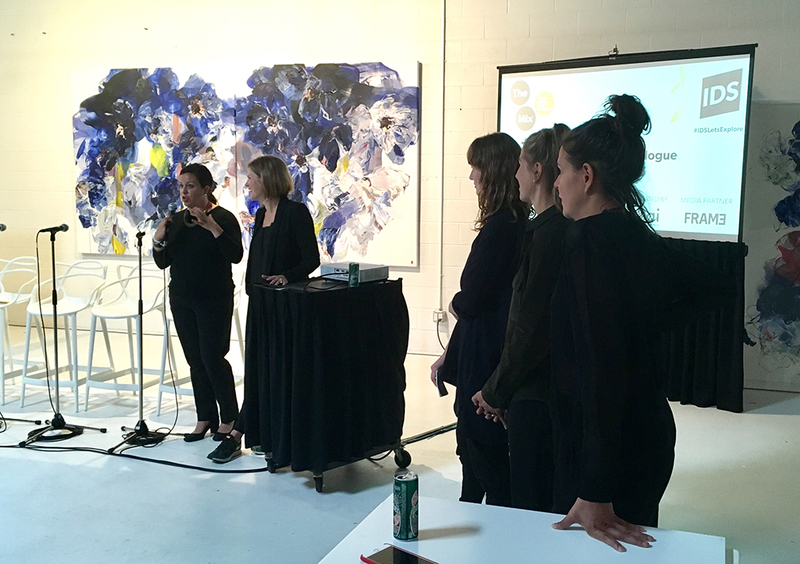 They brought home “tons of inspiration” (their own words) to create new formats to bring design into the city of Vancouver and elaborated a brand new concept called ‘The Mix’. 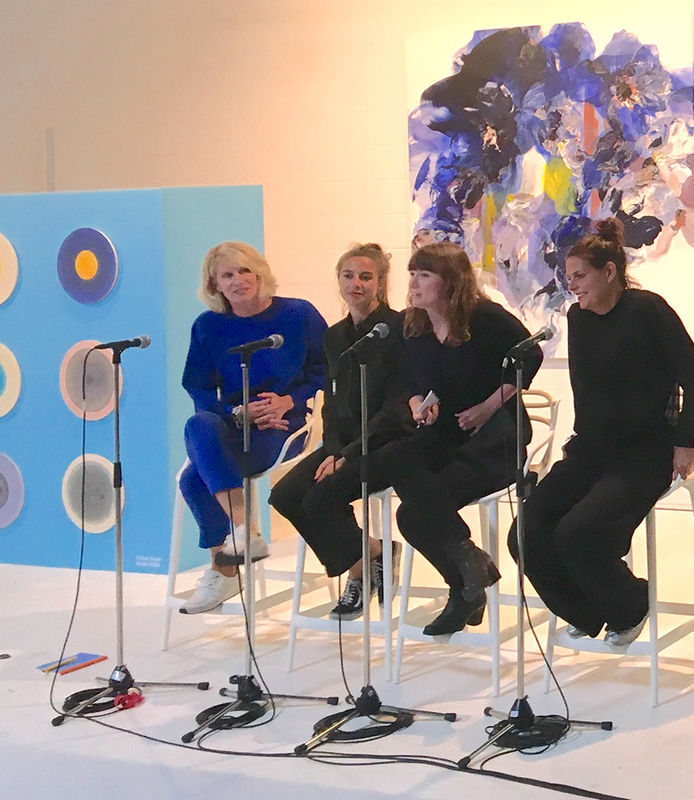 For this program three leading Netherlands-based designers were paired with three celebrated Vancouver creators. 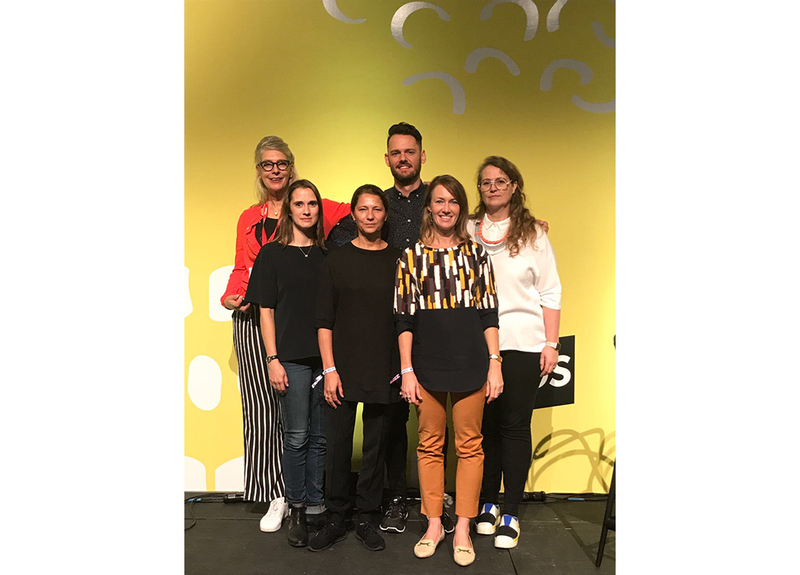 The Netherlands’ delegation consisted of rENs, OS ∆ OOS, Sabine Marcelis, who were coupled with Bobbie Burgers, Brent Comber and Martha Sturdy respectively. 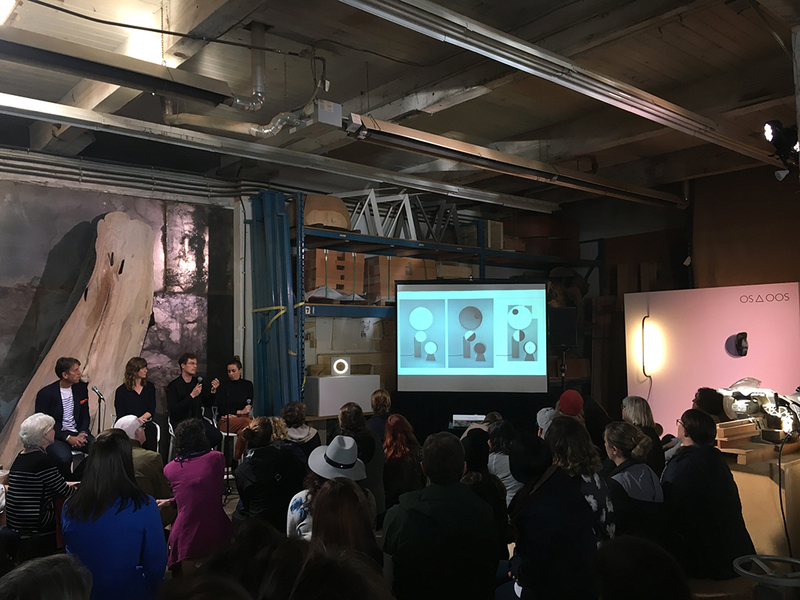 The couples were exhibited side by side at IDS Vancouver and in the Vancouver artists’ workspaces. The perfect backdrop for the offsite conversations was hosted by FRAME Minds. Brent Comber works from a huge workspace with local found wood, whereas OS ∆ OOS benefit from sharing facilities with colleague studios in a former factory building at Strijp T, which makes it possible to use all kinds of materials. “Our location in Eindhoven is our playground. Our workspace is a beehive of makers sharing their equipment”, says Oscar Peet from OS&OSS. 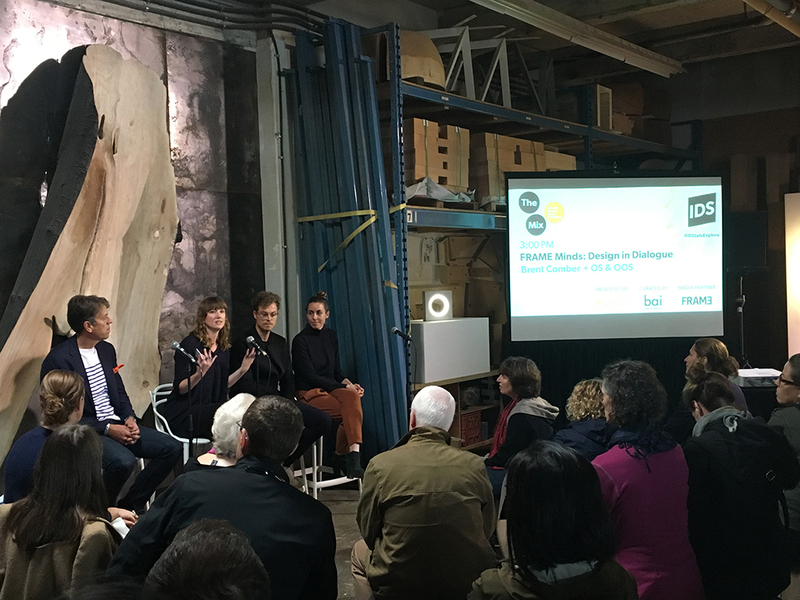 Ingrid van der Wacht of Factor-i, international projects officer for the Dutch Design Foundation, highlighted this year’s Dutch Design Week program in a Design Communities United breakfast talk also featuring Toronto Design Offsite, Wanted Design New York, and Design March from Iceland. 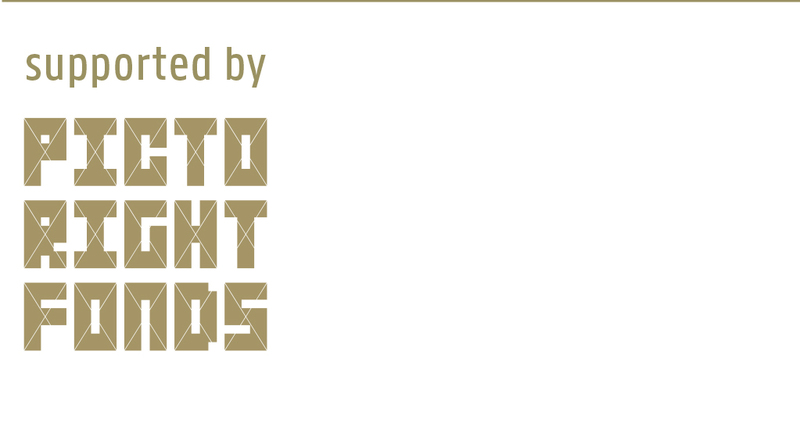 It is clear that indeed design unites, celebrates differences and enriches global communities. 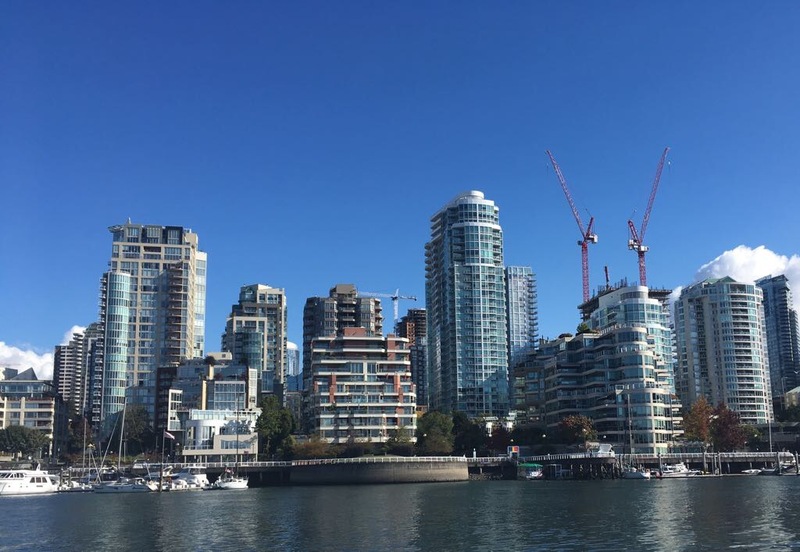 Referring to this year’s DDW slogan: ‘Let’s stretch and span the globe!’Thanks to the Dutch Consulate in Vancouver for their support!